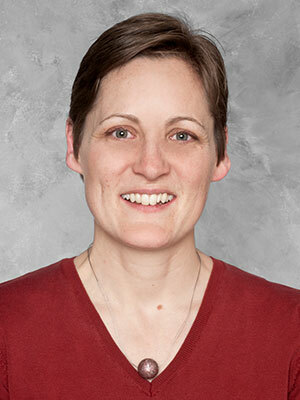 Dr. Sonja Zabel is a 1998 graduate of the School of Veterinary Medicine (TiHo) in Hannover, Germany. During her rotating internship in private practice in Germany, she discovered her passion in veterinary medicine was helping animals suffering from skin diseases. An explorer by nature, Sonja headed to the United States where she completed a residency in veterinary dermatology and received a master's degree from Colorado State University.<br>As a Diplomate of the American College of Veterinary Dermatology Dr. Zabel has been an Assistant Professor in Dermatology at Colorado State University until November 2010. She was a faculty member at the University of Georgia in Athens until June 2015,where she built an otology service as she continued to grow their established dermatology service. Currently, she is the dermatologist at VCA North West Veterinary Specialists in Portland, OR. <br><br>Her special clinical and research interests in dermatology include: nutritional diseases, allergies and otology. Dr. Zabel regularly lectures on current research and therapeutic disciplines relevant to veterinary dermatology nationally and internationally.<br> <br>Sonja enjoys the outdoors and loves to go running or hiking alongside her two German Shepherds, Eins &amp; Beste. At home, she likes gardening and on rainy days she is eager to try new cooking recipes from around the world, while her two orange tabbies, Butter &amp; Beans are &quot;running the household&quot;.